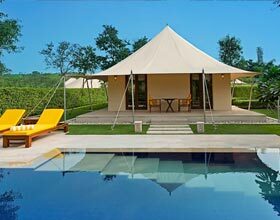 Address: Plot no: 6, B, Dakshin Marg, Sector 35, Chandigarh, 160035 India. 164 guestrooms. 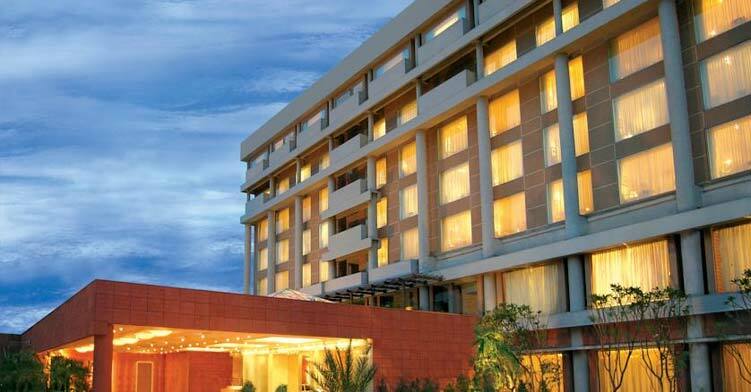 JW Marriott Hotel Chandigarh feature iPod docking stations and minibars. Accommodations offer city or garden views They also offer bathrobes, slippers, and complimentary toiletries. Toilets feature shower/tub combinations with rainfall showerheads. In addition to desks and complimentary newspapers, guestrooms offer phones. LCD televisions have cable channels. Rooms also include laptop-compatible safes and coffee/tea makers. Wired high-speed and wireless Internet access is available for a surcharge. 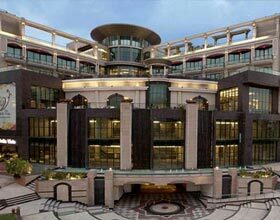 JW Marriott Hotel Chandigarh include 4 restaurants. A poolside bar and a bar/lounge are open for drinks. Room service is available 24 hours a day. JW Marriott Hotel serves buffet breakfasts each morning in the café. Recreational amenities include a children's pool, a sauna, and a fitness facility. JW Marriott Hotel full-service health spa has body treatments, massage/treatment rooms, and facials. 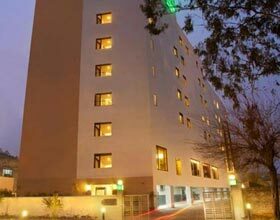 The hotel offers small meeting rooms, limo/town car service, and business services. Wireless Internet access (surcharge) is available in public areas. The hotel has 2 meeting rooms. For a surcharge, the property offers a roundtrip airport shuttle (available on request). Wedding services and concierge services are available. Additional property amenities include a coffee shop/café, laundry facilities, and currency exchange. 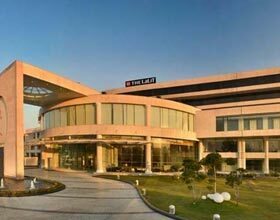 JW Marriott Hotel Chandigarh is near the airport and close to CII Convention Centre, Zakir Rose Garden, and City Museum.